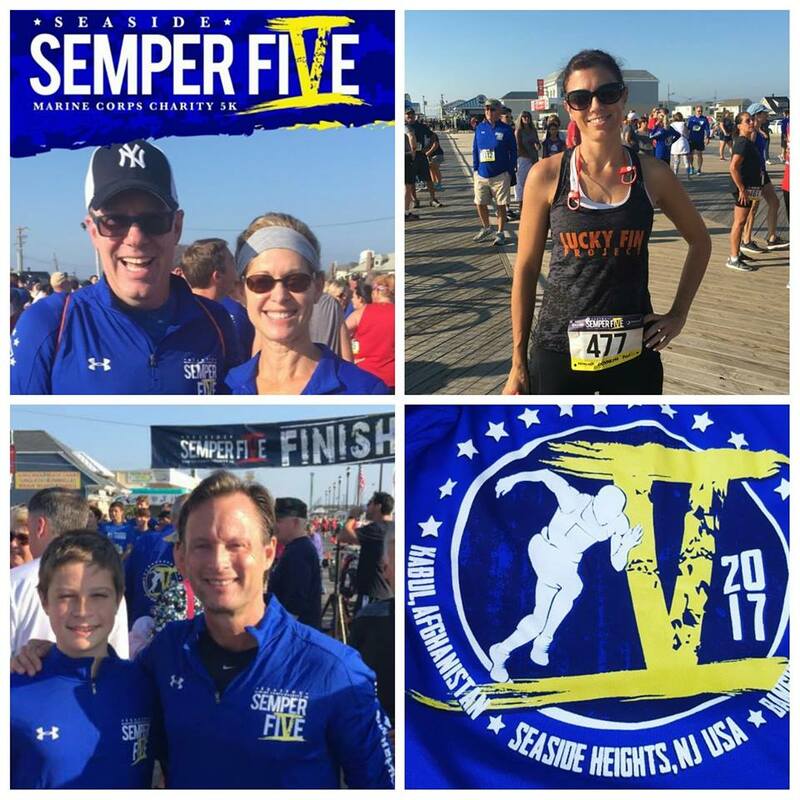 A year after a terrorist bomber placed an incendiary device along the route of the charity Semper Five Marine Corps run in Seaside Park, thousands of participants came out Saturday to show the race would go on. Mayor Anthony Vaz said local police coordinated with the FBI, Homeland Security and county agencies to provide beefed-up security for the event, which raises money for the MARSOC Foundation, which provides support to former Marine special forces personnel. Last year, runners miraculously escaped injuries after the race was delayed for an unrelated reason; a homemade bomb had been placed in a trash can which exploded. The suspect, Ahmad Khan Rahimi (who was captured two days later), is also thought to have placed bombs in New York the same day. Costello said runners came from 27 states and seven countries. The race route was heavily secured by police, which included snipers, heavily-armed officers and undercover units. 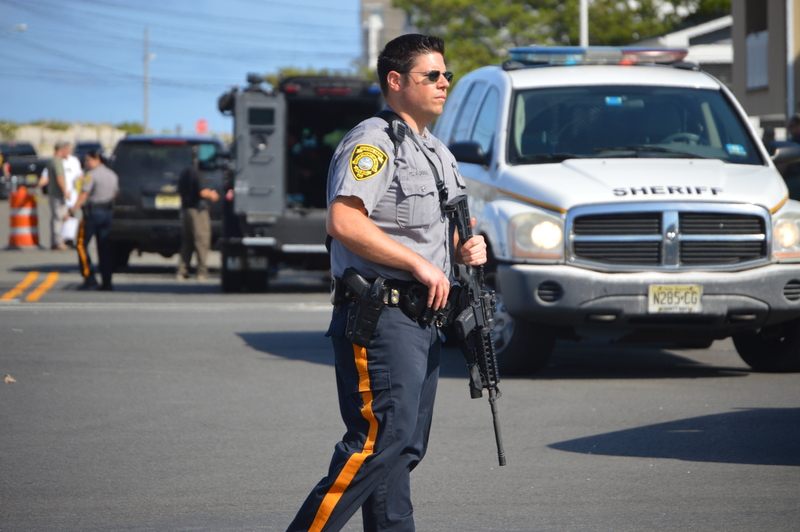 “For [Seaside Heights Police Chief] Tommy Boyd and his guys, it’s been very tiring,” said Mayor Anthony Vaz, adding that planning for the event started in January.